In my last post I briefly explained what a bootstrap is and why it sometimes is necessary or good to have. But bootstrapping a system is not always the panacea: it means that you have to know lots of it’s internals, implement hackish stuff, fight against huge walls like the VM restrictions… So, today we will talk a bit about implementation. First problem: If I cherry pick the stuff I want in the new kernel, and the packaging is crap, my selected classes can point directly or indirectly to objects in the non selected set. You picked wrong. You forgot to pick dependencies that should be there to let the image work. Or you picked stuff you didn’t need. You picked right, but you have bad packaging in the system, and have to fix it. You can be asking yourself, Why not following dependencies recursively? Because if you do that, you will end up with the the whole system again :), so simple. Then, we needed a way to trace these problems, instead of hiding them behind a carpet, because whatever the cause of the problem is, it is a problem in the original system we have to fix, not in our process. The chosen solution was to replace rejected objects by a mock ones when writing the image through the SystemTracer. 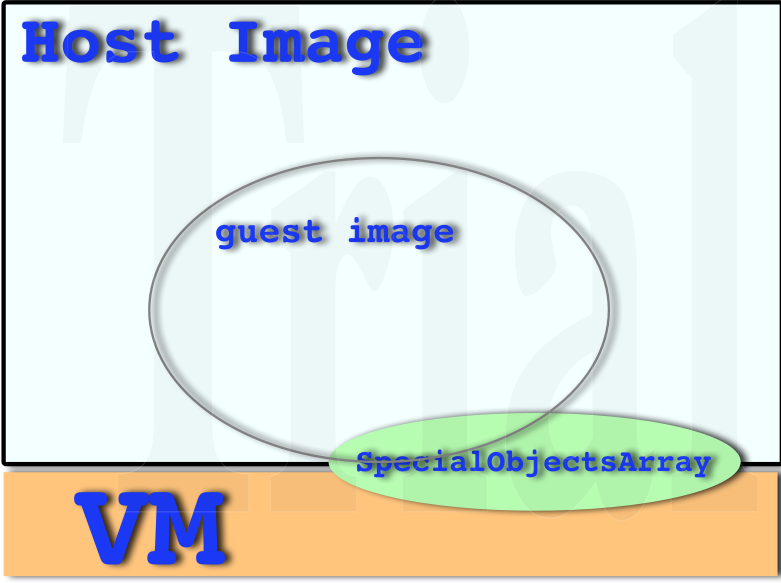 This mock object, which we called MissingVariable could carry some info for debug. 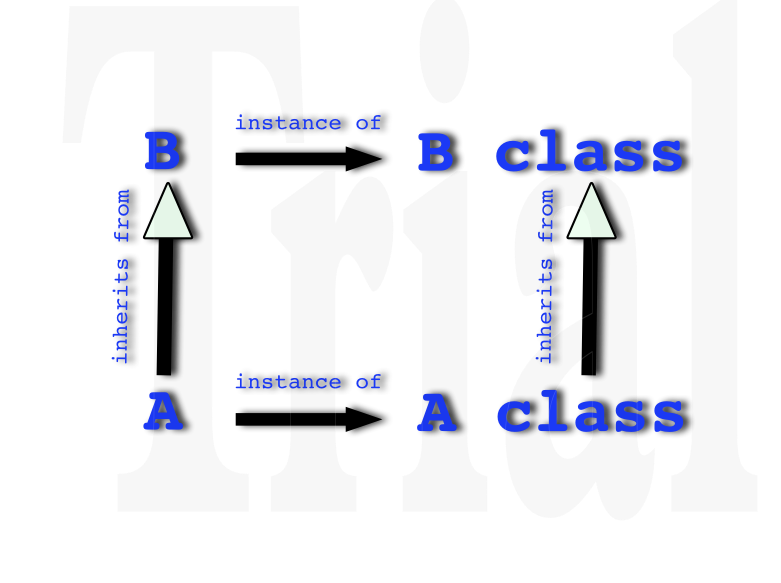 But this is not a bootstrap. Because this process is not to make explicit initializations nor kernel creations. So, my next post will be about the next step: towards creating an image from scratch. This entry was posted in GSOC, Pharo, Smalltalk on June 8, 2012 by Guille Polito.